E.P. 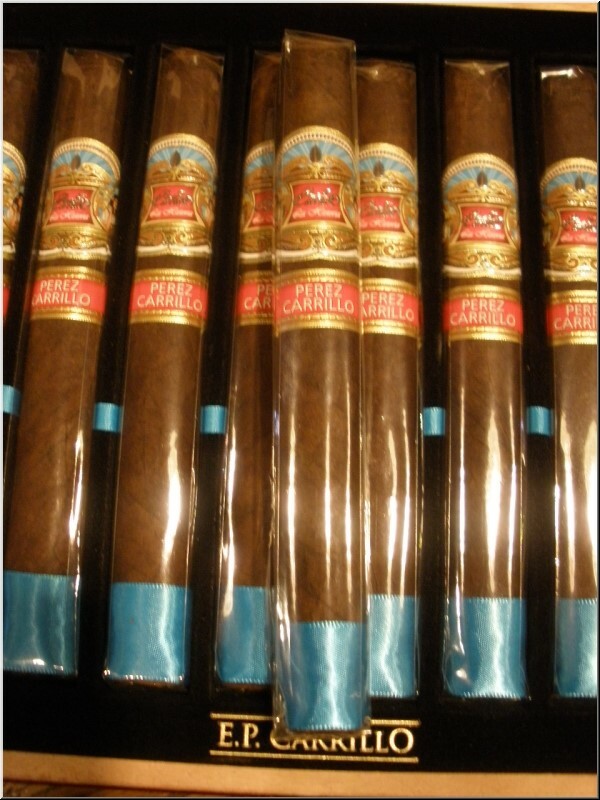 Carrillo Elencos cigars are an annual limited-edition release from Ernesto Perez-Carrillo, one the biggest names in the world of premium handmade cigars. This boutique-style gem features a finely aged core of Nicaraguan long fillers snuggled inside a Dominican binder, and a zesty, dark, and oily Brazilian Habano wrapper. Medium to full bodied, the cigar provides a nice effortless draw, thick clouds of fragrant smoke, and bold, heady notes of chocolate, earth, leather, white pepper, toasted almonds, and espresso. 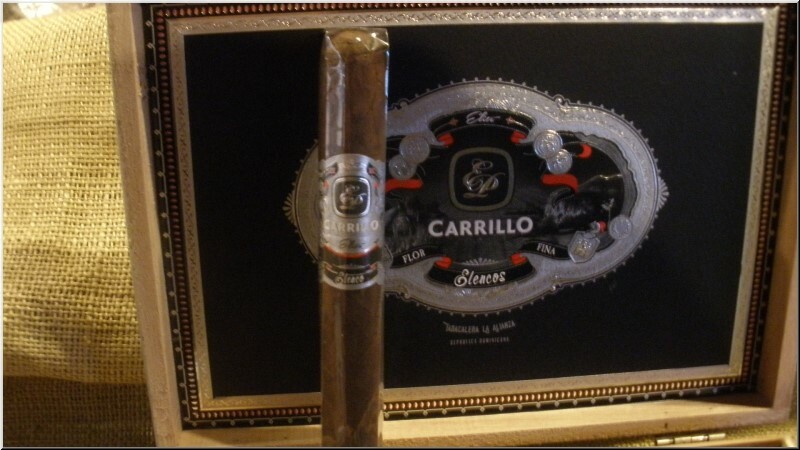 EP Carrillo Elencos is a sophisticated luxury smoke with fabulous construction and the perfect amount of aging. In the world of cigars, it's hard to find a man more experienced - or more respected - than Ernesto Perez-Carrillo. He got his start in the cigar business making La Gloria Cubanas in a modest factory located in the heart of Little Havana, Miami's Calle Ocho. The Perez-Carrillos worked two years on this cigar, and it shows in the final product, which is finished with a luxurious, dark leaf of Mexican tobacco grown in the San Andr�s Valley. Ernesto Perez-Carrillo has created many great cigars in his 40-plus years in business. His La Historia is his best effort in years. Rated 95. #2 Cigar of the Year 2014. Superior crafted box-pressed cigar with a smooth dark espresso-bean colored wrapper. The smoke is rich and full with dark chocolate, leather, black pepper, and coffee notes balanced with a creamy lingering finish.